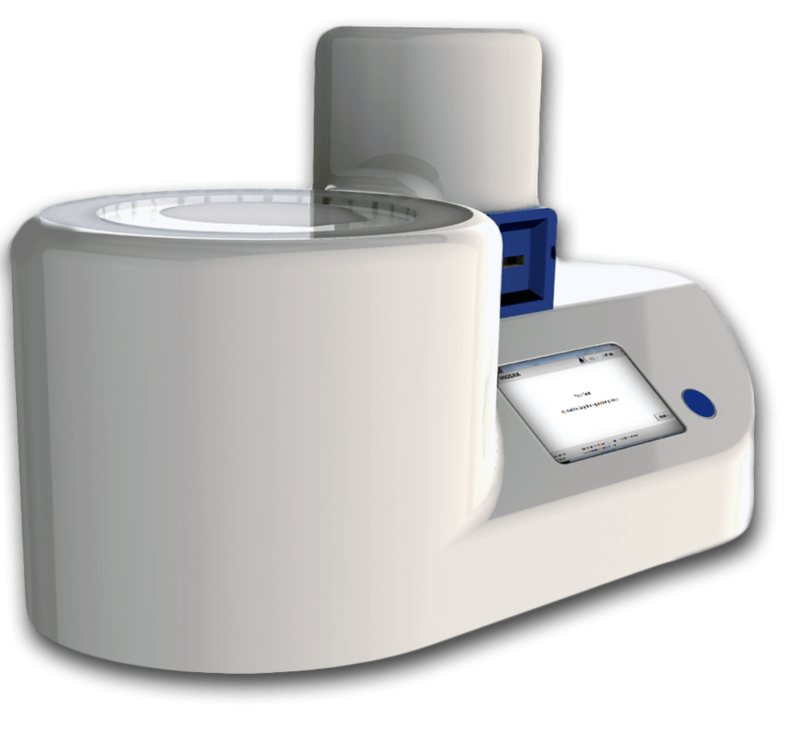 Within the Angelina project 2M created a first functional prototype of an automatic thrombocyte centrifuge. This device does full automatic concentration and extraction of thrombocyte or platelets from whole blood for a range of potential medical applications. By using patented sensor technology and a completely new blood separation mechanism 2M has been able to create consistently high thrombocyte concentrations, that can be separated with high precision. This results in extremely clean platelet rich plasma. In the current prototype experience has been build up with a number of new technological approaches, which can be used for future OEM/ODM product development. Low cost, easy to replace disposable kit. Total processing time less than 20 minutes. Real-time camera controlled blood separation. On disposable valve actuation.